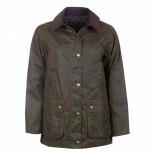 A great range of ladies country jackets and coats from some of the top brands in country clothing, such as Barbour, Musto, Aigle, Jack Murphy, Hoggs, Toggi and Tulchan. 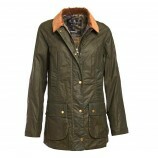 Browse the subcategories below to view women's country jackets in a variety of styles including wax jackets, ladies shooting jackets, casual country style jackets and the incredibly popular range of women's quilted jackets, including the stunning Barbour Polarquilt jackets. 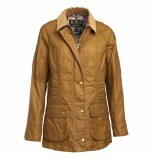 With our great selection of ladies country jackets, you're sure to find something special whether your looking for a coat specifically for country sports or just for the general country lifestyle look.